Welcome to the beautiful gated, resort-style community of Villagio at Tempe! 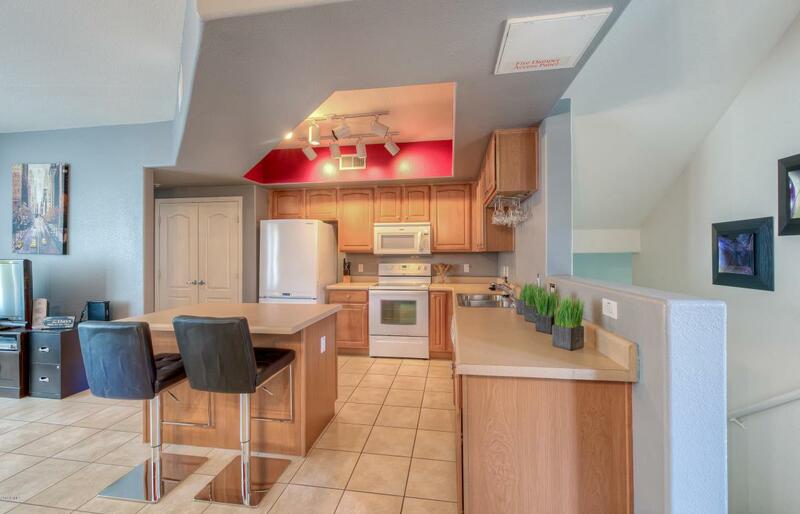 Unit 1596 - has a fabulous, comfy floorplan and charming decor. 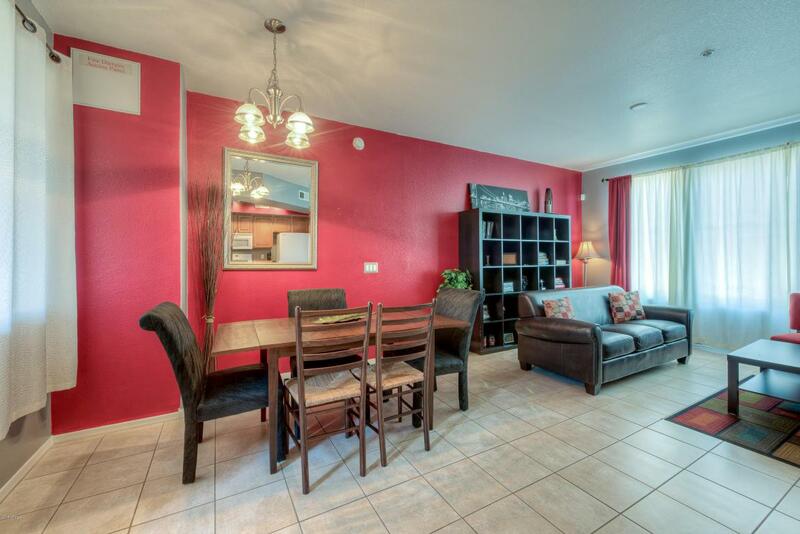 Come experience this 2-bedroom, 2.5 bath townhome in the heart of Tempe. All Furnishings are included in Sale. Ready for first time home buyer, lock and leave travellor or investor. 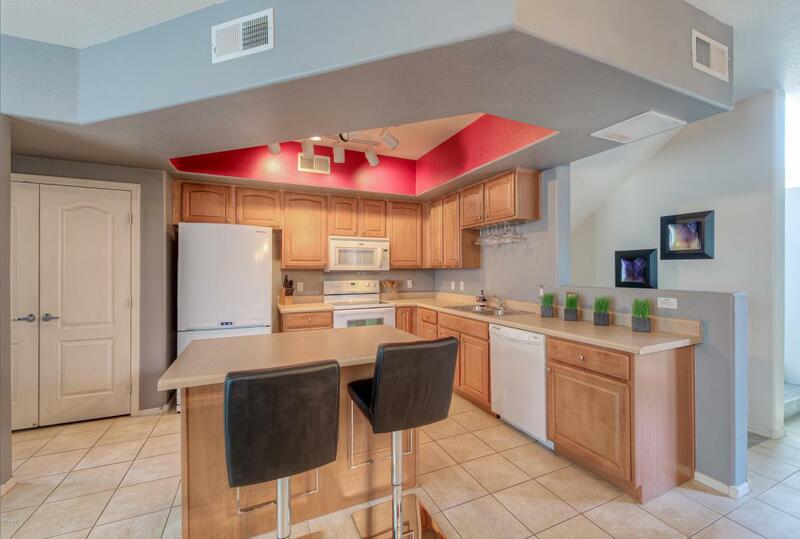 Perfect Tempe location just off the 101 & the 202 freeways. This gated community has two amazing pools and desirable Tempe location - Walk to Sloan Park-Home of Chicago Cubs spring training, Mesa Riverview and Park, Bass Pro Shop, and Tempe Marketplace. Also just a bike ride from Tempe Town Lake. 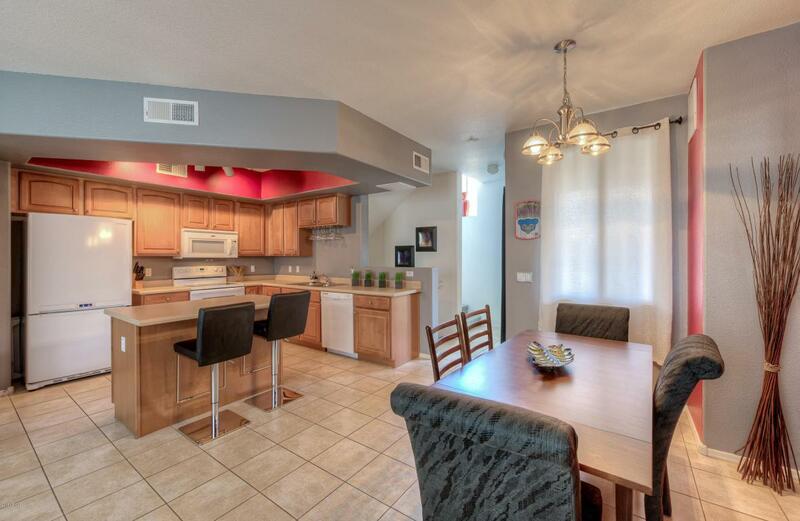 Easy access to freeways, ASU, light rail, and Phoenix Sky Harbor Airport. Urban living at its finest.